Standard Material: Galvanized Steel Sheet. Optional: Aluminum or Stainless Steel. 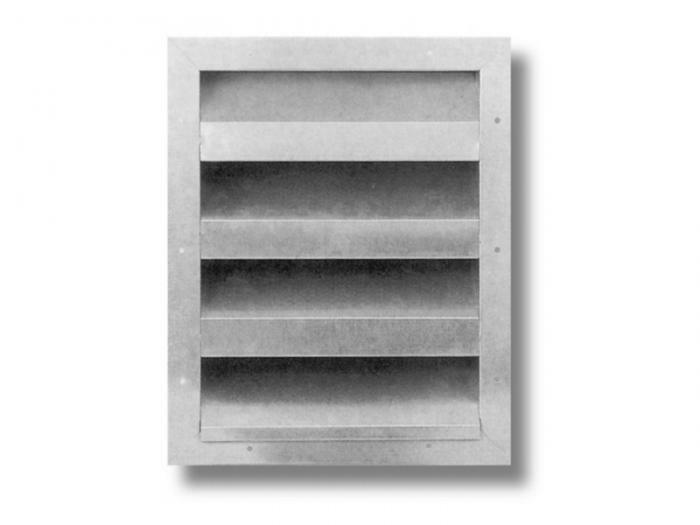 Used as supply and return louver on air duct systems to reduce noise level. Insulation layer is made from glass-wool with 50kg/m3 density, long life material. 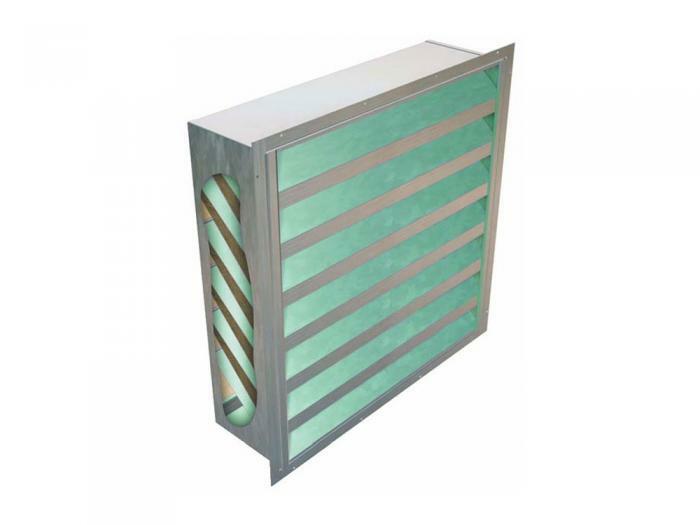 In addition to this noise attenuation function, the louver provides keeping birds, large insects, rain, dust etc. out. 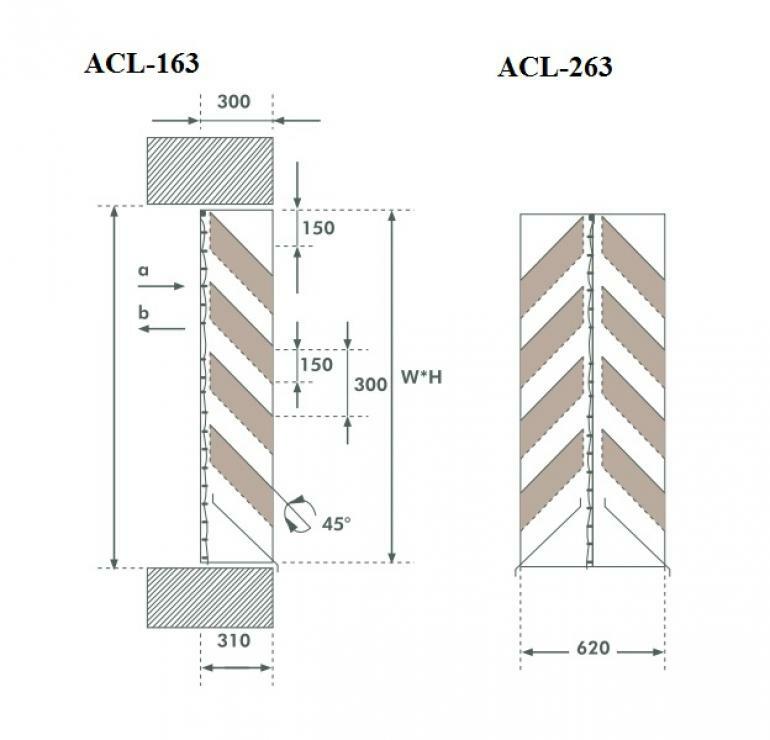 Has two models: Standard Model (ACL-163) and Twin-Sided Model (ACL-263). On request, wire screen can be added in middle section to improve protection against external factors. Acoustic louvers are manufactured partially and assembled at working location. Mounted with 4mm screws, clips or plate-spring with appropriate quantity. Electrostatic powder coating (oven-drying) with the color from RAL catalogue.